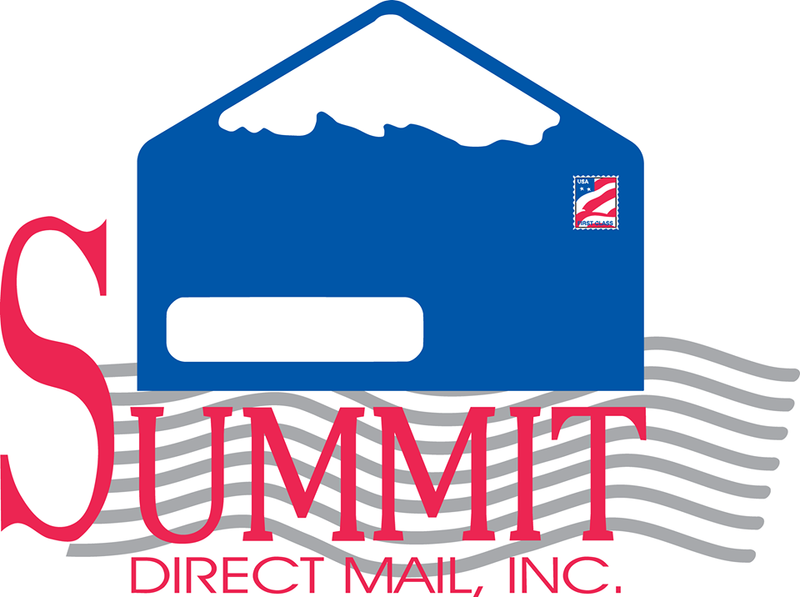 Summit Direct Mail is a high volume direct mail production company located in Dallas, TX. Summit Direct Mail create affordable direct mail marketing programs by combining direct mail production services, strategy, creative and mailing lists. Their newest innovation is the combination of Personalized URLs in direct mail. Personalized URLs drive traffic to your web site and have proven response rate increases of up to 30%. Summit Direct Mail has developed partnerships with direct mail strategists, copywriters, design and mailing list professionals to offer you full-service direct mail marketing resources with one unified team.